The Partnership for the 21CSC would like to recognize the following finalists for the 2016 21st Century Conservation Service Corps Champion of the Year Award. We sincerely appreciate all that you do to champion youth engagement on public lands. The winners of the 2016 Champion of the Year Award will be announced on February 1, 2016. As Chief of the Resources Management Division, Steve Baumann is the program manager for cultural and natural resources for El Malpais and El Morro National Monuments. Steve’s background is in archaeology and historic preservation. He has been a professional archeologist for over 35 years, serving 28 years with the National Park Service. Steve has been a huge supporter of Southwest Conservation Corps’ Ancestral Lands Program – Acoma Pueblo since its inception in 2008. Ancestral Lands recruits and provides service learning and recreational opportunities to Native American youth from Acoma Pueblo as well as Laguna Pueblo. By helping secure steady funding and providing educational opportunities for youth, Steve has consistently made himself available to help the Ancestral Lands program succeed in this region. He has helped bring more Native American youth to the park and helped them learn about their heritage. Knowing the historical and cultural significance to the local Pueblo people, Steve has created interpretive archeological hikes to Ancestral Puebloan sites in the park to show youth how their ancestors lived hundreds of years ago. Steve has made it possible for these young people to develop a respect for these cultural sites by engaging them in their protection. Kara Chadwick, most recently the Assistant Director for Forest Management for the U.S. Forest Service in Washington, DC, currently serves as the Forest Supervisor of the San Juan National Forest (SJNF), based in Durango, CO. Kara works hand-in-hand with the Southwest Conservation Corps (SCC) program of Conservation Legacy, a 21CSC program. After she arrived in her current position in April 2014, she made it one of her first priorities to visit SCC’s Annual Corpsmember and Work Skills trainings. In 2015, with Kara’s assistance, SCC engaged 13 recent-era veterans as well as 42 young adults in meaningful service projects completed at the SJNF. Along with her staff, Kara has advocated for Corps on a regional level; she has a vision of empowering local partners to help the Forest reach its priorities while also engaging the next generation of conservationists. 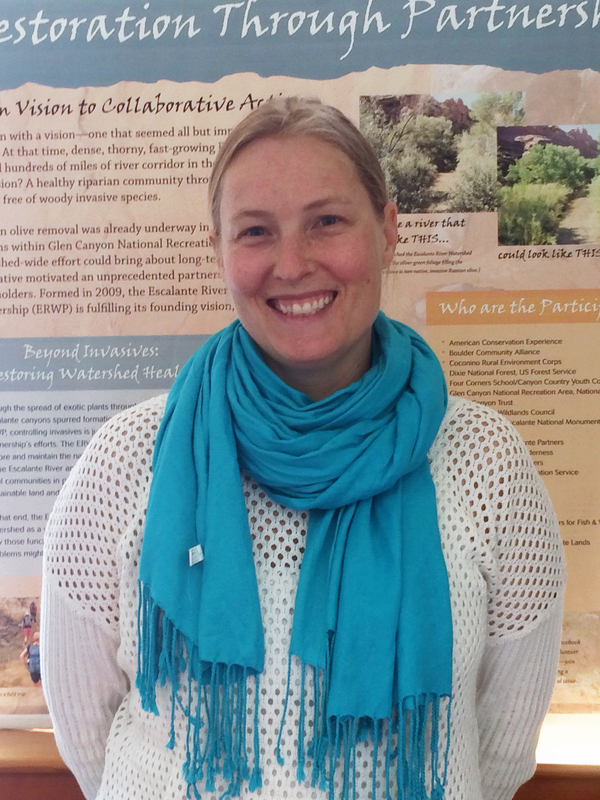 Kara and the SJNF have hosted Connecting for Conservation partnership conferences, and she has taken time to meet one-on-one with partners to discuss future projects and strategy. Calvin Chimoni is a Preservation Masonry Specialist and the leader of the Heritage Preservation Division (HPD) of the Vanishing Treasures Program at El Morro National Monument. He and his crew do stabilization projects on historic and pre-contact standing structures. In 15 years with the National Park Service, Calvin has helped build the Heritage Preservation Division to be nationally recognized as one of the best. For eight years, he has been working to engage the Zuni Pueblo in conservation efforts outside of the reservation. With Calvin’s help, two Southwest Conservation Corps (SCC) Ancestral Lands Program interns from El Morro were able to convince the Governor of Zuni and the Zuni Council to open their own SCC office. It is fair to say that, without Calvin, the Zuni people may not know about Conservation Corps or have their own SCC program. In addition to working with the SCC Ancestral Lands Program, Calvin has worked with Arizona Conservation Corps and Youth Conservation Corps AZ in completing various stabilization projects. T Allan Comp, Ph.D. has received national recognition for his work with the people of Appalachian coal country, for his successful effort to engage the arts and humanities in environmental recovery, and for his remarkable choreography of multiple federal agency partnerships in working with rural communities across the United States. 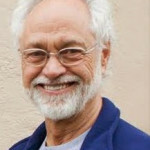 Recognized as an artist, thinker, and speaker, Comp was once described as “a relaxed blend of John Muir, John Dewey, and John the Baptist.” An employee of the Department of the Interior, Office of Surface Mining Reclamation and Enforcement (OSMRE), Comp has been profiled by Orion Magazine, named a Purpose Prize Fellow by Civic Ventures, and was the first federal employee to be named a National River Hero by River Network. In September 2009, he was awarded the Service to America Medal in the Environment category by the Partnership for Public Service, the highest award a federal employee can receive. Working with few resources, Comp created an OSMRE AmeriCorps VISTA program, and, as part of the 21CSC, launched a national U.S. Department of the Interior (DOI) VISTA program. The VISTA members work for one year helping local citizens and civic groups apply for federal grant money, organize community volunteers to conduct various cleanup initiatives, monitor water quality, conduct community outreach programs. More than 250 VISTA members have cycled through these team, working in more than 32 states. Jeff DeQuattro serves as the Director of Restoration for The Nature Conservancy’s Gulf of Mexico Program. While at The Nature Conservancy, Jeff has worked on many coastal restoration projects, including some that have engaged hundreds of volunteers. Most recently, Jeff worked with The Corps Network (TCN) to design and manage the first pilot projects of TCN’s Gulf Coast Restoration Initiative. These projects utilized current 21CSC programs (Texas Conservation Corps and Community Training Works, Inc.) in partnership with local NGOs and communities to engage local youth in ecosystem restoration projects along the Gulf Coast. Jeff was also an architect of the recently funded NOAA Gulf Coast Conservation Corps program. In early December 2015, the RESTORE Council voted to allocate $8 million to the development and implementation of a Gulf Coast Conservation Corps (GCCC) Program over the next three years. This proposed GCCC Program will employ approximately 25 crewmembers per Gulf Coast State, per year, with a total of approximately 375 crewmembers working a total of 750,000 hours. Bob Fuhrmann has made a difference in Yellowstone National Park for more than 20 years. He started as a volunteer and now serves as the park’s Youth Program Manager. For the past seven years he has worked as the program manager for Yellowstone’s Youth Conservation Corps (YCC) program. Under Bob’s direction, this program has grown to become one of the highest quality YCC programs in the country, with a strong emphasis on career development. In addition to working with the park’s YCC, Bob has partnered with Montana Conservation Corps, the Student Conservation Association and Groundwork USA. He purposely seeks the underserved and underrepresented, making a concerted effort to recruit and train Native American and urban youth. This is perhaps best demonstrated through his help in creating the Groundwork USA Yellowstone Experience, which, over the past five years, has allowed more than 250 diverse youth from 20 cities to experience working and recreating in the park. In 2015, over 130 young people were under Bob’s supervision, over 70 of whom were from cities or reservations. Bob and his staff work with past students, encouraging and mentoring them into other Corps opportunities or careers with NPS and other public land/water management agencies. Cynthia “Cindy” McArthur is the National Partnership Coordinator for the U.S. Forest Service. She has made significant contributions to engaging youth in the conservation of public lands, having personally worked with more than 21CSC programs. Among Cindy’s many contributions, she secured sponsorship for Native Hawaiian students to attend the Intertribal Youth Climate Leadership Congress; has organized numerous job fairs and hiring events; developed a Youth Ambassador program for the International Union of Forest Research Organizations (IUFRO) World Conference; developed an international exchange program with Parks Canada for indigenous youth; and has supervised numerous youth crews. Cindy has been a particularly strong partner of programs serving tribal youth from the Southwest, Pacific Northwest and Pacific Islands. 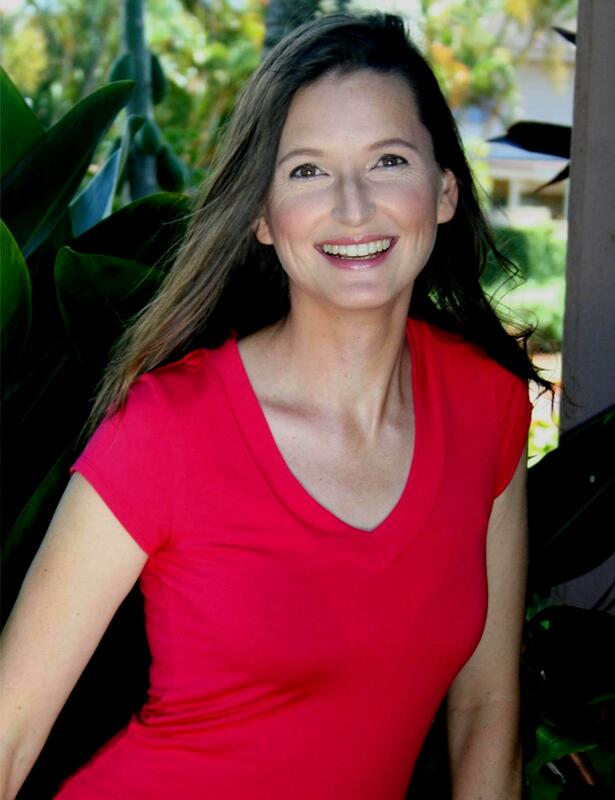 She has worked with Kupu – Hawaii Youth Conservation Corps to build the program’s capacity and find unique professional development opportunities for Corpsmembers. As National Partnership Coordinator for the U.S. Forest Service, Ms. McArthur leads programs across the country to inspire young women and girls to spend more time outdoors and seek natural resource careers. Over the years she has leveraged resources to engage tens of thousands of young people and veterans. 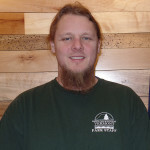 John Medose first became involved with Service and Conservation Corps in the 1990s as a Corpsmember with Wisconsin Conservation Corps, and later with the California Conservation Corps Backcountry Trails Program. Since then, he has focused his career on conservation and the engagement of youth. 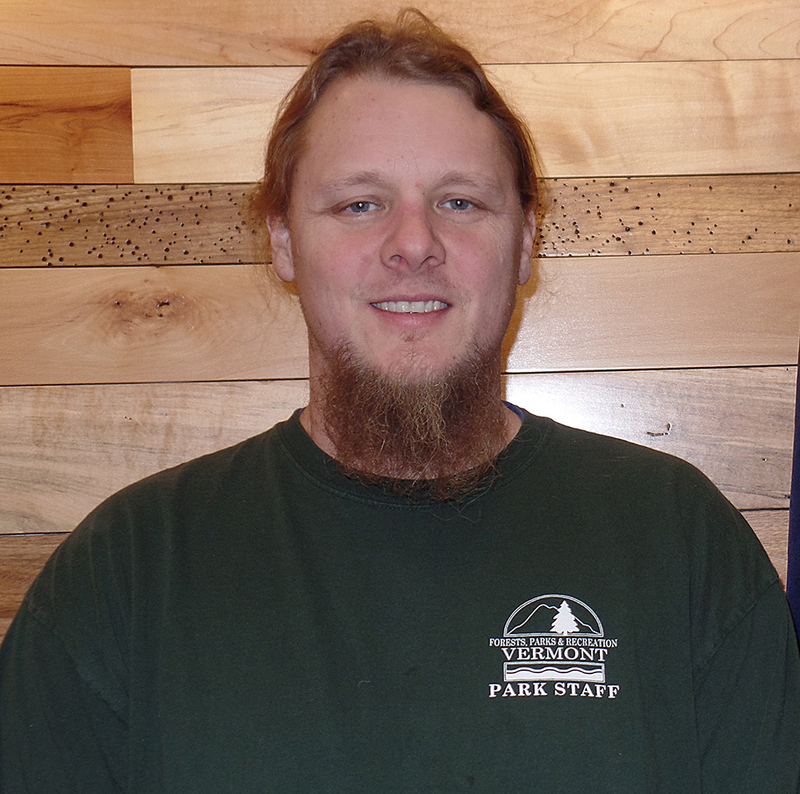 He has most recently done so by supporting Vermont Youth Conservation Corps (VYCC) through his role as a Park Regional Facilities Manager with the Vermont Department of Forests, Parks and Recreation. His dedication has extended as far as personally spending an evening with VYCC crews and brining out notable guest speakers to the Corps’ backcountry camps, allowing Corpsmembers to learn from inspiring individuals in the conservation field. Since 2011, with John’s support, the VYCC and the Department of Forests, Parks and Recreation have completed 17,962 hours of conservation work and employed 43 youth. John and the VYCC have improved 55 campsites, removed 120,212 square feet of debris, constructed 48 new park structures, maintained 85 existing structures, and painted 72 park structures. 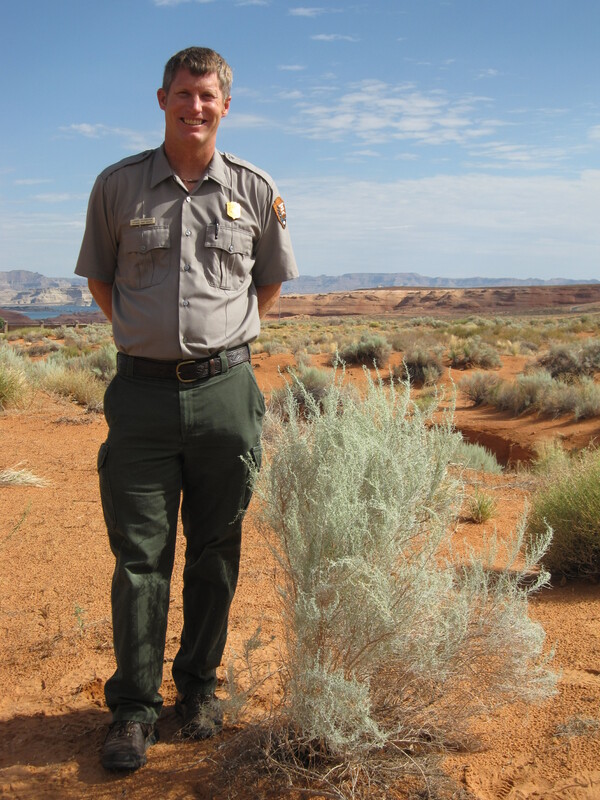 Lonnie Pilkington has been a National Park Service employee for over 15 years and is now the Natural Resource Program Manager of the Glen Canyon National Recreation Area and Rainbow Bridge National Monument Division of Resource Management. Lonnie has been a great proponent of the Southwest Conservation Corps (SCC) Ancestral Lands program, making it possible for SCC crews to complete important conservation projects on NPS properties. He has worked hard to ensure that the Corpsmembers’ experience is a holistic one, oftentimes inviting other Park Service employees to come and talk to crews about their profession and encourage youth to think about careers with the NPS. Lonnie has also arranged opportunities for Corpsmembers to hike and boat, ensuring that crews have time to recreate and have fun in the areas they serve. Thanks to Lonnie’s continued support, the Ancestral Lands Program has been able to create more opportunities for young people; more than 35 Native American youth have served in National Parks through projects that Lonnie made possible. Zac Ribbing works in wilderness and trails for the Douglas and Sierra Vista Ranger Districts on the Coronado National Forest in Southern Arizona. Zac has been a Forest Service employee continuously since 2003 working in the fields of archeology, fire, trails and recreation management. Zac has a long history of partnering with Conservation Corps and other environmental NGOs in Southern Arizona. He is widely regarded as a warm, affable, and supportive project partner. 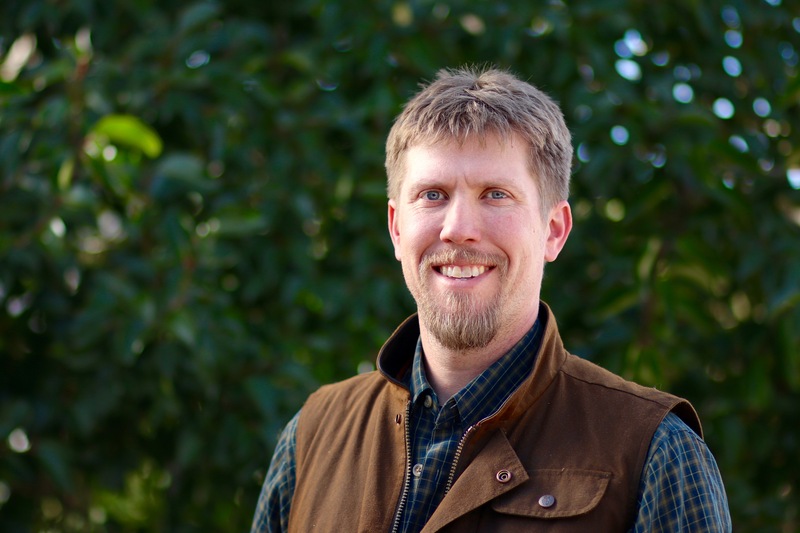 Zac’s work with Corps earned him recognition as partner of the year for the County-based Coconino Rural Environment Corps (now Arizona Conservation Corps) for four consecutive years from 2009 to 2012. In 2014, he was the recipient of the USFS Wilderness Legacy Award. Zac has worked with a variety of youth conservation programs, including Southwest Conservation Corps, Arizona Conservation Corps, American Conservation Experience, and the Student Conservation Association. He has facilitated projects, provided technical trainings, and arranged job shadowing experiences with other agency employees so that Corpsmembers can explore career opportunities in public lands management. He has personally mentored Corpsmembers, written letters of recommendation, and even spent time living and working with crews in the backcountry. In his 12 years with the Forest Service, Zac has established himself as an effective community partner, coordinating the efforts of multiple groups to complete high-priority natural resource projects. 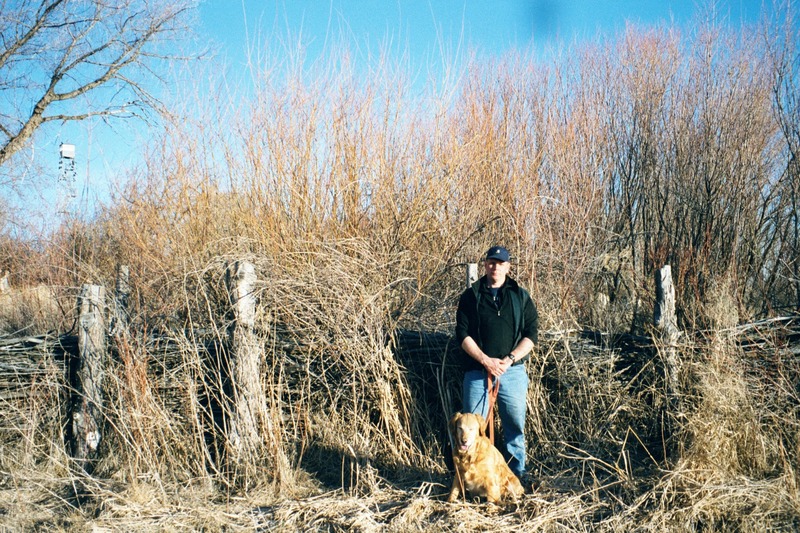 Paul Smith has worked in natural resources and conservation for decades. 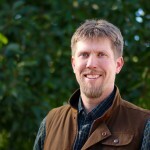 Currently, as Partnership Coordinator for Ochoco National Forest in Oregon, Paul leads the Central Oregon Youth Conservation Corps (COYCC) alongside Heart of Oregon Corps and the Central Oregon Intergovernmental Council. Paul oversees nearly 100 youth from 4 counties as they work on critical U.S. Forest Service projects in both the Ochoco and Deschutes Nation Forests. In the summer of 2015, Paul’s first year overseeing the COYCC program, 98 youth improved almost 4,000 acres of habitat thanks to Paul’s planning and collaborative efforts. In addition, Paul flawlessly executed a “Career Day” for COYCC Corpsmembers, bringing together 15 different private and federal partner agencies to complete hands-on job training activities alongside the youth. Kevin Thompson is a Fire Management Specialist with the Bureau of Land Management’s Northwest Colorado Fire Management Unit. He first started fighting fires for the BLM in Montana during the summer of 2000 – a banner year for wildfires in that region. Later, when he started applying for wildland firefighting positions, Kevin experienced firsthand the difficulties of this competitive job market – one where there is a big demand for the type of firefighting skills that are hard to come by if you aren’t already employed in forestry. When he began his current position in Kremmling, CO, he came in close contact with Rocky Mountain Youth Corp, based out of Steamboat Springs, CO. The RMYC Corpsmembers he managed as a project partner were S-212 certified sawyers who could perform forestry and fuels management tasks and, upon leaving the program, had enough experience and professional contacts to be qualified wildland firefighting job candidates. 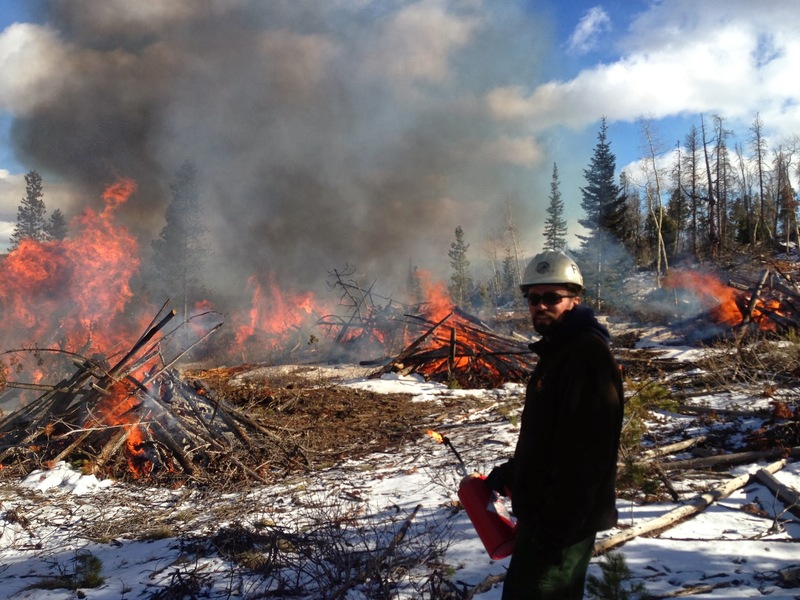 He became a champion of RMYC’s Conservation Corps, lining chainsaw crews out on multiple years’ worth of fuels reduction work in his region, and spearheading the first RMYC Veterans Fire Corps crews. 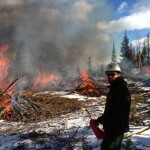 Overall, Kevin has managed Trail Crews, Chainsaw Crews and Fire Corps Crews with RMYC. Mike Thompson is the Assistant General Manager of the Sonoma County Water Agency. Mike is a founding partner of the Sonoma County Youth Ecology Corps (SCYEC), recognized as one of the initial 100 21CSC member programs. In his capacity wit the Water Agency, Mike serves on the SCYEC partner oversight group and is a member of its Senior Management Team. He also works with the Conservation Corps North Bay, another regional 21CSC member program. Mike not only creates multiple opportunities for crews from these programs to work on Water Agency projects, he seeks to develop projects and leverage funding from other county and city departments to expand opportunities for youth and young adults. Mike has been instrumental in directly impacting the ability of the SCYEC to serve over 1,200 youth and young adults as crew members since its inception in 2008. 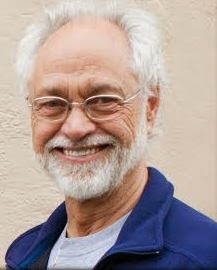 He has actively supported expanding the program both within the county and in other communities in California; Mike has personally supported replication of the Youth Ecology Corps model in other locales by making presentations and reaching out to colleagues. Thanks to Mike, Youth Ecology Corps are now active in Riverside, Marin, Napa, Contra Costa Counties in California, as well as in Portland, OR. David Vekasy is currently the Chief of Facility Management at San Antonio Missions National Historical Park, a newly designated UNESCO World Heritage Site. He oversees the daily activities of staff and contractors at this 962-acre facility. 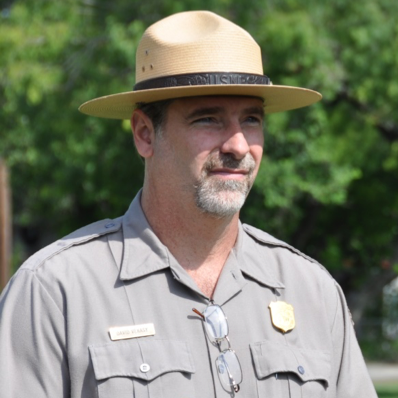 He is also a long-standing ex-officio member of the National Park Service Intermountain Region Maintenance Advisory Committee, where he is a proactive voice influencing facility management initiatives within the more than 90 National Park units of the Intermountain Region. Under David’s authority since 2007, San Antonio Missions has partnered with 21CSC Programs including American Youth Works’ Texas Conservation Corps and The Student Conservation Association, utilizing youth on a diverse array of projects of national significance. Through these efforts, David has obligated more than $500,000 in funds, an average of $60,000 per year, to 21CSC programs. In 2008, David even brokered a unique 3-way partnership with the park’s friends group, Los Compadres, to establish a masonry apprenticeship program that allows youth to learn traditional masonry skills from the park’s experienced staff. After her first visit to the Grand Staircase Escalante National Monument in 2002, Kris dreamed of living in the small town of Escalante, Utah, surrounded by wild lands. Years later she made it a reality after receiving her bachelor degree in American Studies from Utah State University and landing a temporary biological technician position under the Monument’s lead botanist. In 2009, the Escalante River Watershed Partnership (ERWP) was formed, bringing together federal and state agencies, conservation organizations, local communities, and private citizens to continue restoring the Escalante and its meandering network of tributaries. 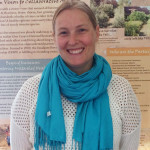 Kris became an employee of the nonprofit Grand Staircase Escalante Partners (GSEP) and is working as the Project Coordinator in charge of removal of Russian olive from public lands within the Watershed. Kris has been a strong advocate for the inclusion of youth corps in the completion of ERWP habitat restoration projects. She has engaged crews from Canyon Country Youth Corps, Conservation Legacy and Utah Conservation Corps in removing invasive plants from along the Escalante and its tributaries. ERWP habitat restoration projects now account for the bulk of fall season project work for these Corps; over the past five years, over 250 Corpsmembers have gained critical hands-on conservation skills through these projects. Kris has raised the profile of corps and corpsmembers not only within the community of Escalante, but has made the work of corps on the ERWP made known nationally through features in such publications as High Country News, Sunset, and The Nature Conservancy newsletter. These efforts have publicized to a wide audience that corps have the capacity to complete large scale, multi-year habitat restoration projects in an efficient and cost-effective manner.